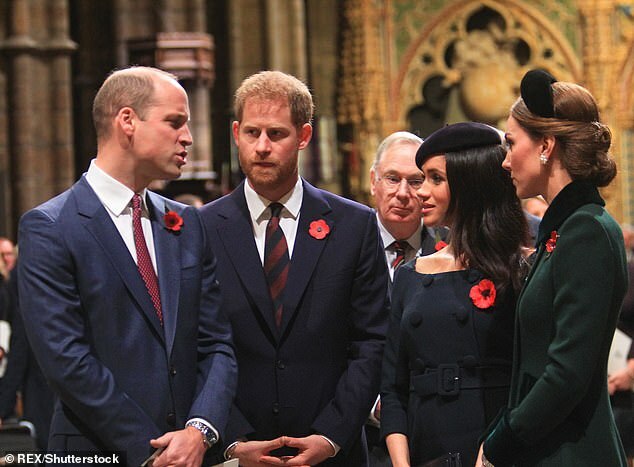 Meghan and Harry are set to stay with Kate and William again when the royals head to Sandringham for Christmas, insiders have revealed. 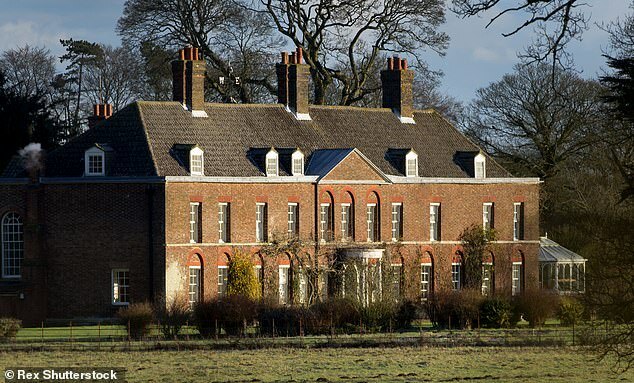 The Duke and Duchess of Sussex are said to have enjoyed staying with the Cambridges at Anmer Hall, Norfolk, last year, and in particular ‘spending quality time with Prince George and Princess Charlotte’. Kate, William and their three children will be spending Christmas at Sandringham with the Queen and other members of the royal family this year, despite previous reports they would be spending the day with the Middletons in Bucklebury. 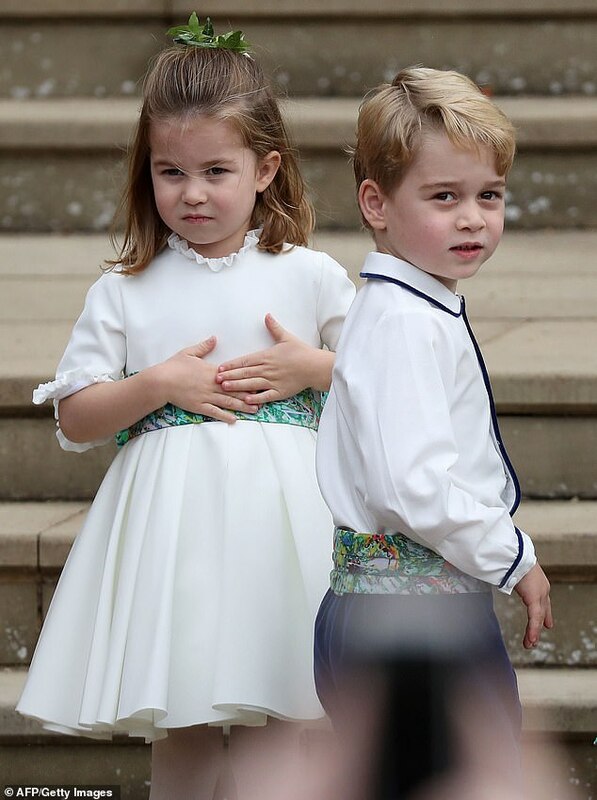 It comes amid rumours of a rift between the Cambridges and the Sussexes, following the announcement that Harry, 34, and Meghan, 37, are set to move away from Kensington Palace to Frogmore Cottage. Space appears to also be a practical consideration for Harry and Meghan – who is believed to be over five months pregnant – as accommodation in Sandringham House is tight. It is unclear whether Meghan’s mother Doria Ragland, who is believed to have been invited to spend Christmas with the royals at Sandringham, will also be staying at Anmer Hall – which is a short drive from the Queen’s Norfolk estate where the main festivities will be taking place. The Daily Mail’s Rebecca English previously revealed that Kate and William will spend Christmas at Sandringham with Meghan and Harry and the rest of the royal family, following reports they would be celebrating with the Middletons this year. 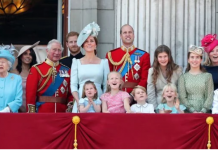 Rumours of a rift between the Cambridges and Sussexes have swirled since the news that Harry and Meghan will be moving to Frogmore Cottage in Windsor next year, ahead of the arrival of the first child together. 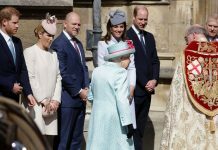 Kate was reported to have been left in tears after Princess Charlotte’s bridesmaid’s dress fitting, ahead of Harry and Meghan’s wedding in May. 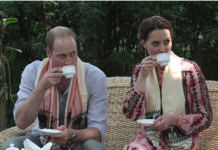 Well-placed royal sources previously told the Mail that there has been no major falling out between the two couples. 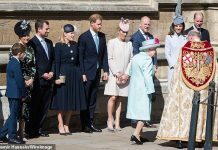 However, they confirmed that the two duchesses do not get on particularly well and there have been some tensions behind the scenes. Source have also insisted that the two brothers are close and that it would be wrong to attribute Harry and Meghan’s decision to move out to any issue between the women.